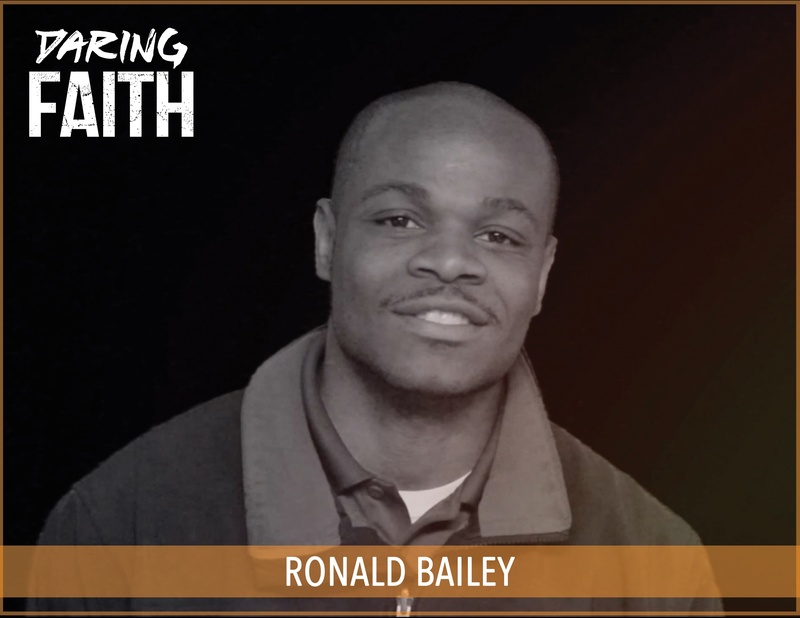 Please check out Ronald's testimonial video. Daring Faith kicked off in October of 2016, and I remember on November 6, 2016 reading the passage in the Daring Faith book about big dreams and big faith. I remember talking to God about my three big dreams where I knew I would need big faith, because my faith was low in these areas.